Held at The Dalmar Hotel in heart of downtown Fort Lauderdale, FL. Suites available. Outdoor swimming pool, yoga and fitness center, free bike rentals. Spacious playing room with stunning views. Refrigerators in all guest rooms. 10% discount on food and beverage at Rose's Coffee Bar, Lobby Bar, and Terrace Grill restaurant. Discounted Destination Fee and parking. Near shops, restaurants, art and science museums, tourist attractions. Water taxi to beach. surfing, jet skiing, water skiing, and deep-sea fishing. Ten bocks from Jimmy Everett public tennis courts in Holiday Park. 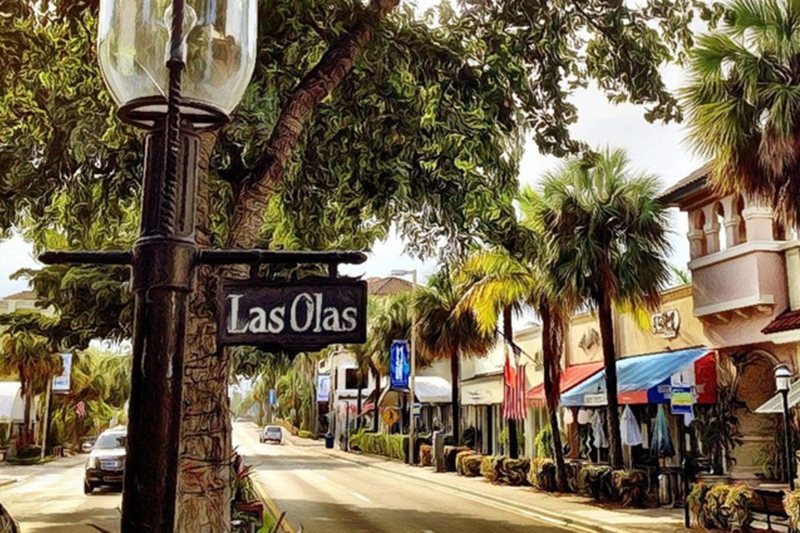 Take in the shops and check out fabulous restaurants/outdoor cafes, live music, art galleries on lively Las Olas Boulevard. Announcing new FTH Board event. 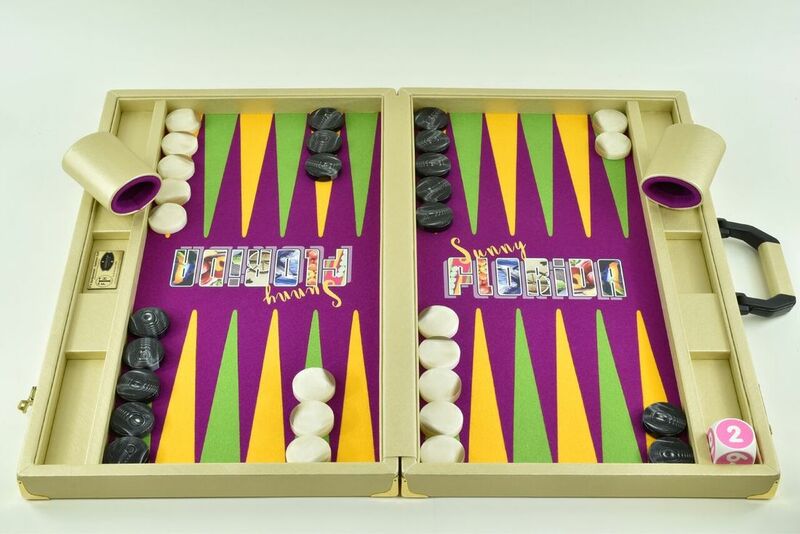 Single elimination 16-entrant jackpot to win this lovely custom-designed FTH board. Continuous entries starting Friday October 11 at 3:30 pm. Entry fee $60. Tune in during the tournament to watch state-of-the-art dual live match streams on Twitch.